Alex Salmond has launched a lawsuit against the Scottish Government following sexual assault allegations made by two staff members during his time as first minister. The incidents, which he denies, were alleged to have happened in his official Bute House residence in December 2013. Last night The Daily Record reported that, following an internal investigation, details of the accusations were passed to the police. Mr Salmond has said the permanent secretary to the Scottish Government is “behaving unlawfully” with regards to following the correct complaints procedure. He claims he has been unable to challenge the accusations, despite trying “everything”, and is now taking his case to the courts. 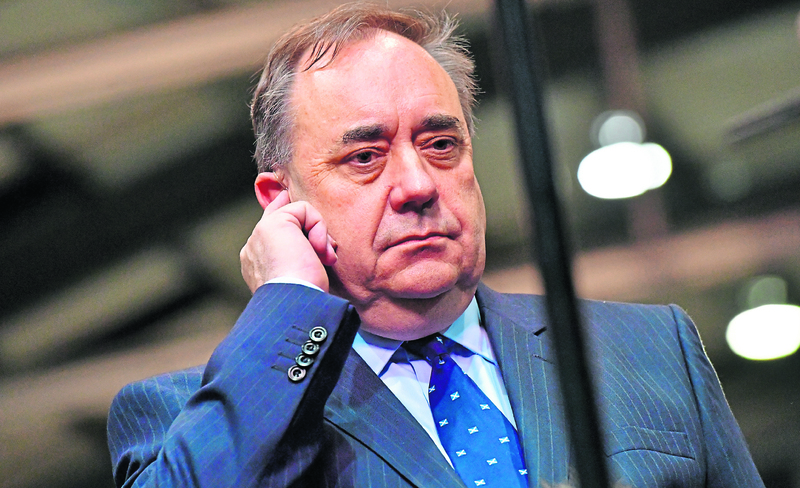 Mr Salmond said: “This is a procedure so unjust that even now I have not been allowed to see and therefore to properly challenge the case against me. He added: “It is therefore with great reluctance that I have launched a judicial review in the Court of Session which will decide the issue of the lawfulness of the procedure which has been used against me.